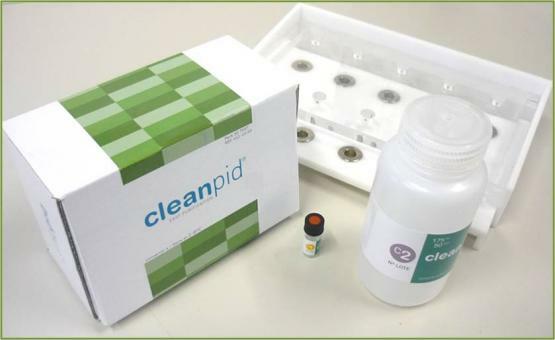 Cleanpid® Easy Purification kit captures free and intact cells of Legionella spp. Its performance is based on two main steps: a capturing reaction (antigen-antibody reaction) and a washing step on the complexes bacteria-bead. The kit consists of a capturing reagent and a working buffer.